Thinking/Identification/Philosophy/Adorno/Grenz: Thought itself, as an identifying force, contributes to its blindness, from which a philosophy, which recognizes this, must want to get out. AdornoVsLukàcs: no improvement can be hoped from a return to an 'old truth'. 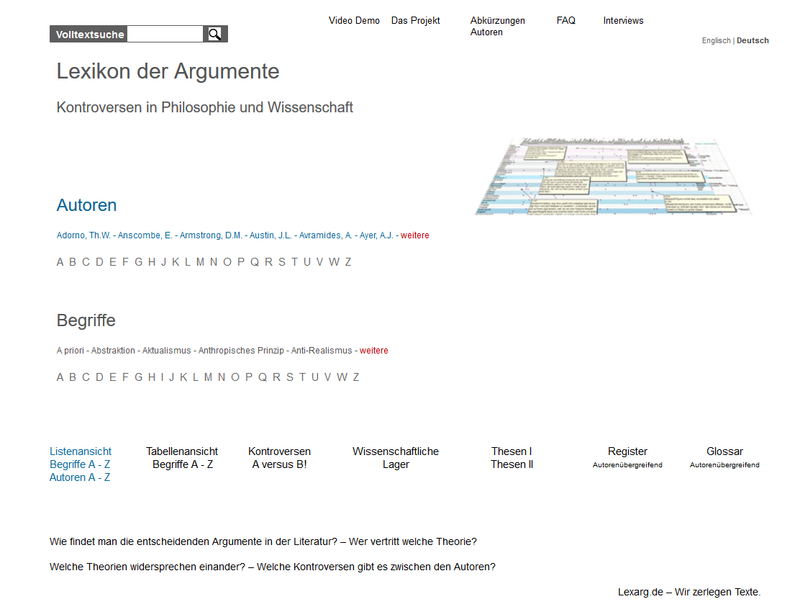 Thinking/Philosophy/AdornoVsMannheim/Adorno: I am extremely critical of Mannheim's concept of the styles of thought. Style is an aesthetic category, and in philosophy it is not a matter of what kind of forms of thought one intends to be perform, but it is about attempts to account the truth itself. Thinking/Adorno: if it is not in itself a kind of practice, then it is from the outset a wrong thinking. Thinking itself is a behavior, and whoever is not at the same time related to reality in thinking, does not actually think at all.